Bonnie Tyler (born Gaynor Hopkins on 8 June 1951) is a Welsh singer, most notable for her hits in the 1970s and 1980s including "It's a Heartache", "Holding Out for a Hero" and "Total Eclipse of the Heart". 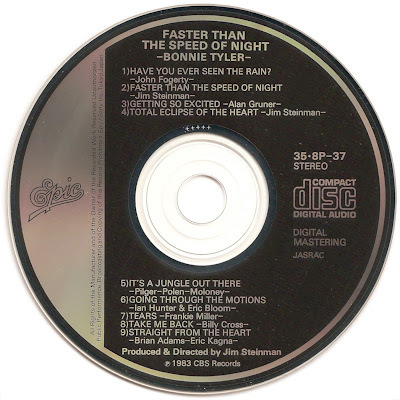 Faster Than the Speed of Night is an album by Bonnie Tyler released in April 1983. 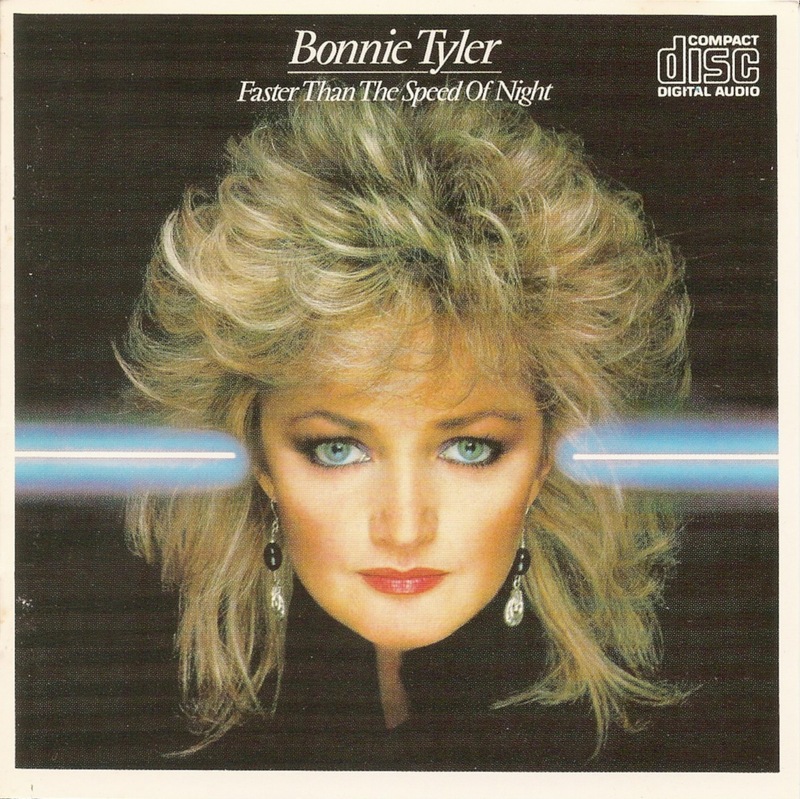 Her fifth album, and her most successful, it includes her UK and US #1 hit "Total Eclipse of the Heart".